A special note: After 5 years of maintaining this website, it is time for me to move on. I will keep the site up, but no more updates. I will try and work through the requests for profiles as I can, but as of today, you will not be able to add your profile. I am very sorry, but this has become a large amount of work to maintain, and many of you may not realize it is a single person who owns and maintains this site. I never once asked for compensation in the form of donations (and you have never seen an advertisement authorized by me on this site), because it was a labor of love. Thank you all for the interest in Loring Air Force Base, and I hope it continues to be a valuable research tool. Welcome to Loring Remembers, the largest collection of Loring AFB veteran profiles on the web. History, Multimedia, and even interviews are also here. 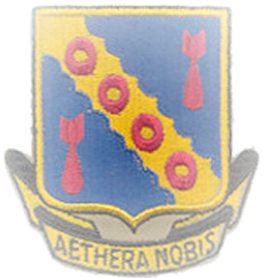 This site is dedicated to the thousands of men and women who lived, worked, and served at one of the greatest Strategic Air Command bases in history. 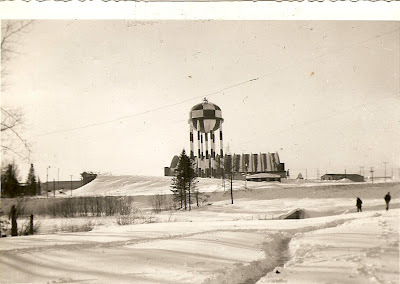 Loring AFB was historical in many respects, and you can find a wealth of information here. Click here to submit your comments. Comments are no longer moderated. Please be respectful. Note: This is a non-commercial site and you will NEVER see any ad's or monetary solicitations here.